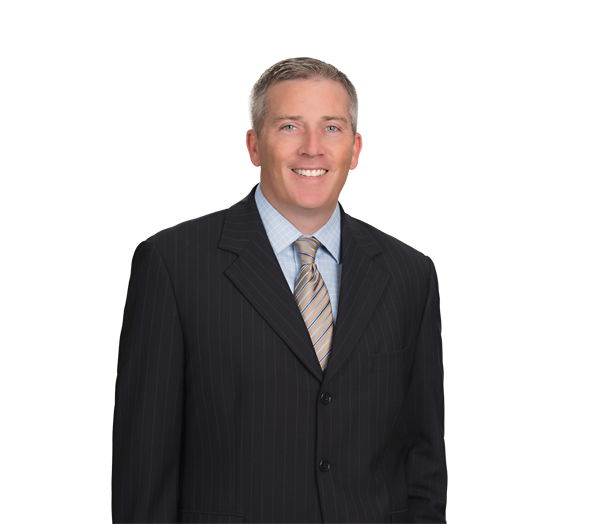 Rich Dunn's practice covers a broad range of commercial transactions with a focus on intellectual property and technology, licensing, finance, and general commercial and corporate law. He regularly counsels a variety of public and private companies, including technology providers and health care entities, in connection with software licensing, SaaS subscriptions, technology development, e-commerce and other intellectual property related matters. His experience as a consultant for Accenture (formerly known as Andersen Consulting) prior to joining Robinson Bradshaw allows him to provide each of his clients with a unique and well-rounded perspective in connection with negotiating and structuring each of their respective technology-related transactions. Rich also routinely advises businesses in a variety of other commercial and corporate matters, including organizational issues, corporate governance issues, joint ventures, partnerships and other business partnering arrangements, procurement and distribution agreements, and other material commercial contracts. In his finance practice, Rich also regularly counsels banks, financial institutions and the lenders in the structuring and documentation of secured and unsecured lending transactions for both leveraged and investment-grade borrowers. Represents a private software company that provides a SaaS-based technology platform that facilitates the capture and dissemination of medical records, including in connection with subscription agreements, reseller agreements, business partner agreements and other distribution-related agreements. Represents multiple private companies that offer sales training and effectiveness services and related intellectual property materials, including in connection with negotiation of a variety of service and license agreements, OEM agreements, joint ventures and other business partnering arrangements. Represents a software company that provides governmental compliance software to customers through SaaS-based subscription agreements. Represents a company that provides a facility management technology platform in connection with licensing and subscription matters, distribution arrangements and technology acquisitions. Represents a private company that provides a universal shopping cart to facilitate e-commerce transactions, including the negotiation of several technology integration arrangements with Fortune 500 companies. Counsels several technology and software providers on issues related to development and protection of proprietary technologies. Represented the third largest health care system in the country in the negotiation of numerous software licensing and development agreements, consulting arrangements and other technology-related agreements. Represented the NCAA in a comprehensive restructure of all of its media rights related to its championships, including a $10.8 billion multimedia agreement with CBS and Turner Broadcasting for the NCAA Division I Men's Basketball Championship; a multimedia rights agreement with ESPN for 24 other NCAA championships; a radio rights agreement with Westwood One; a digital rights agreement with Turner Sports Interactive; and a content licensing and distribution agreement with T3 Media. Represents a public manufacturing company in connection with supply and procurement agreements, reseller and distribution agreements, and other commercial transactions. Represents a public company in connection with the negotiation of information technology and supply chain-related agreements. Represents a lighting manufacturer in supply chain and distributorship arrangements, technology development agreements, services agreements and other contracting matters. Counsels and advises several companies in a general counsel capacity to manage and address general commercial legal needs. Represented the lender and administrative agent for a $200 million secured credit facility for a heavy construction equipment dealer. Represented the lender and administrative agent for a $75 million secured credit facility for a tractor and equipment company. Represented the note purchaser and collateral agent in connection with a $232 million secured credit facility for a substance abuse and mental health recovery center provider. Represented a private services-based company in connection with its refinancing of secured working capital facility.